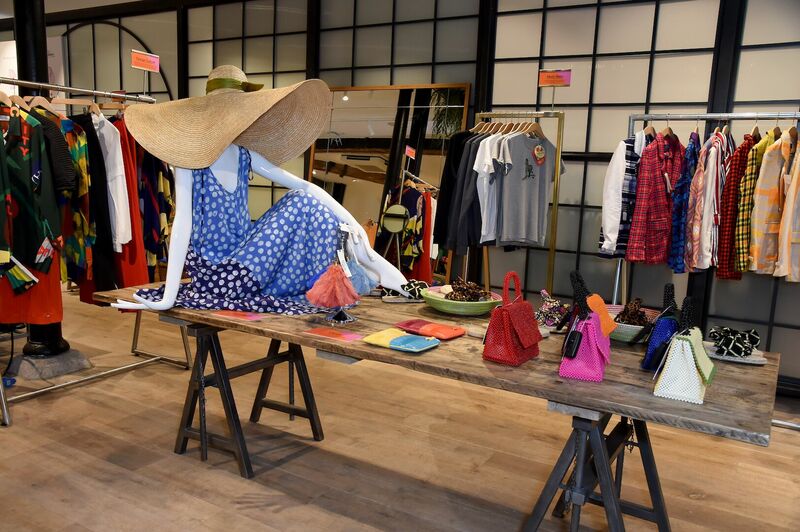 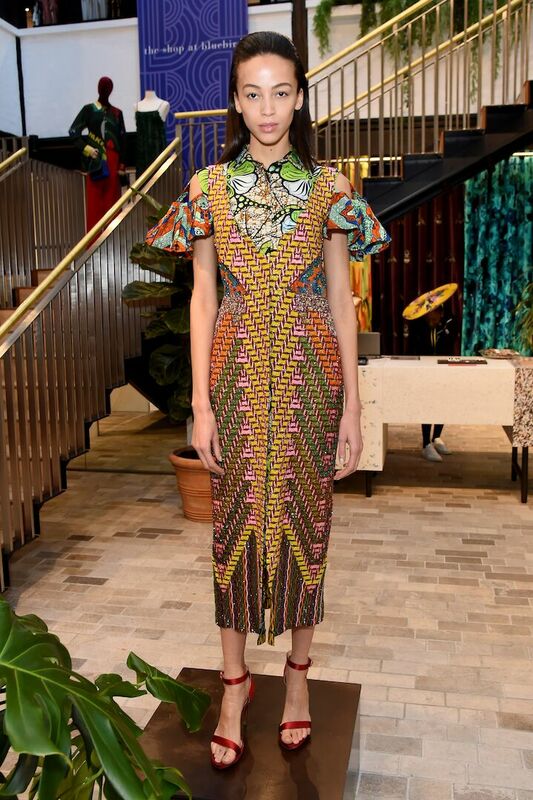 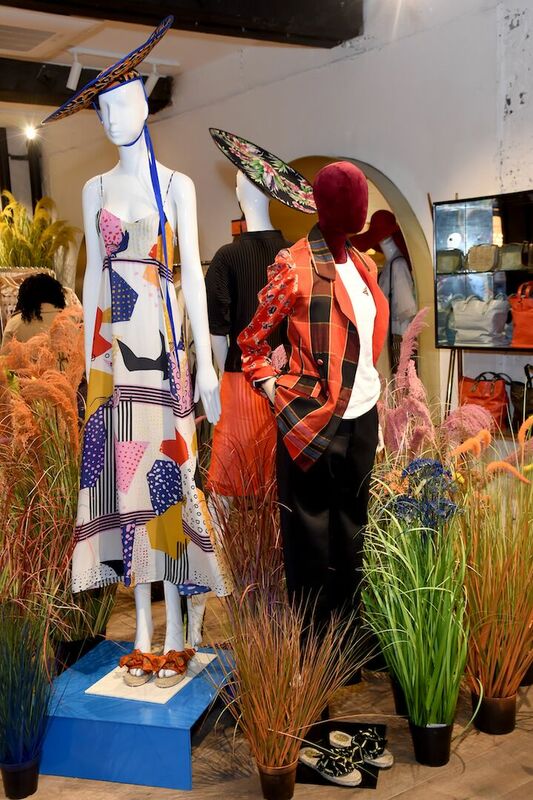 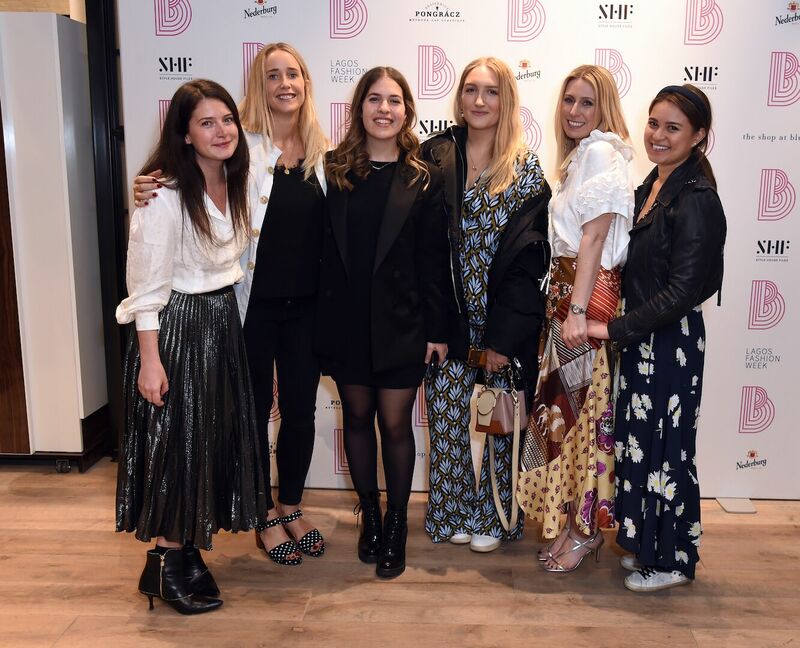 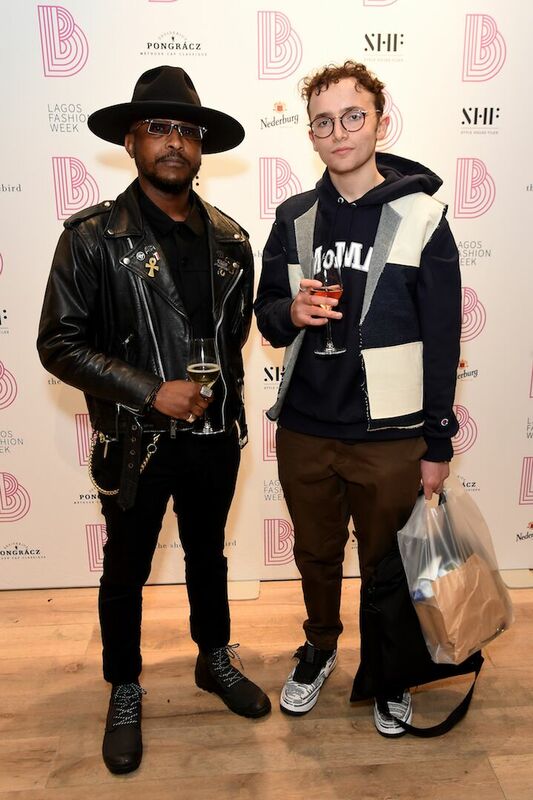 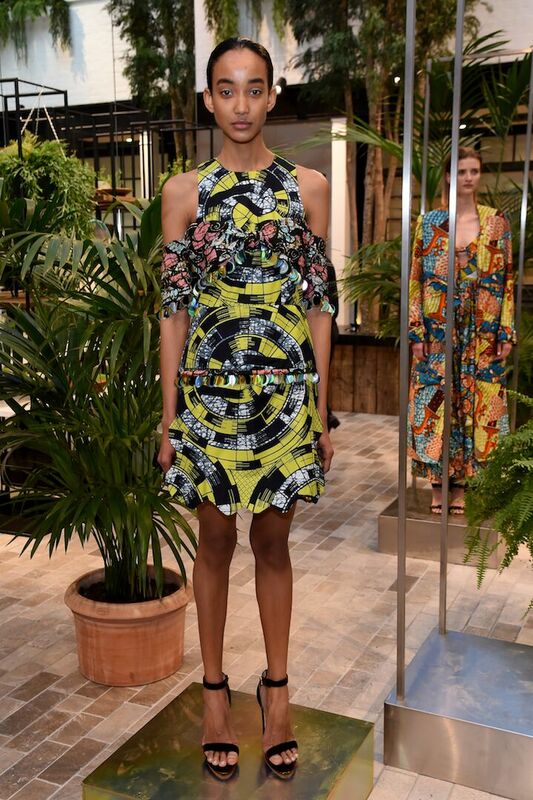 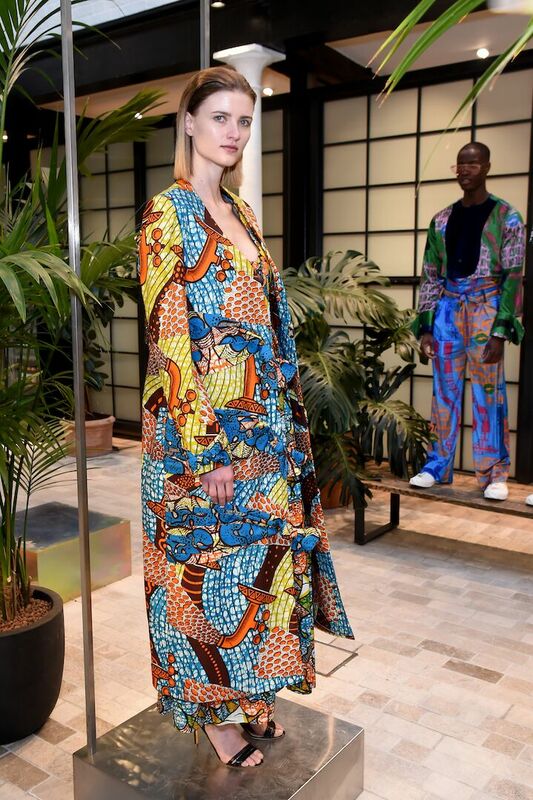 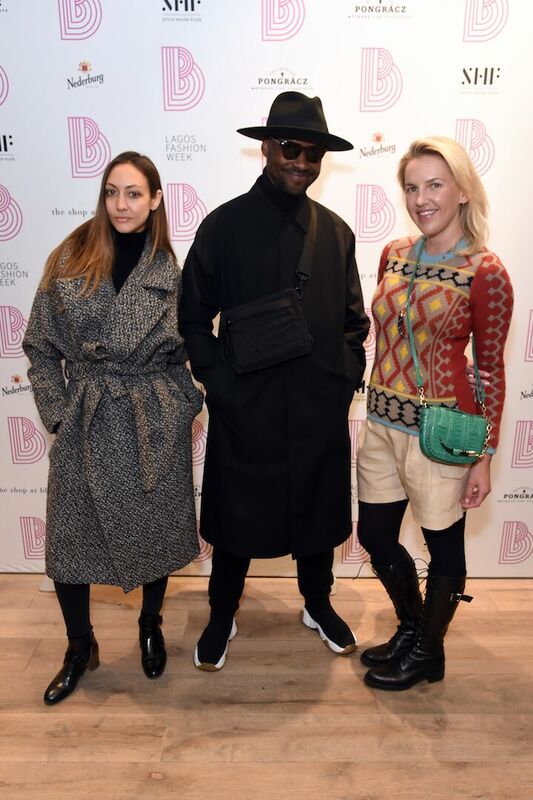 “Between Us” welcomed the versatile and effervescent spirits of Africa to The Shop at Bluebird’s London flagship store with the first multi-brand pop-up since opening the Covent Garden space in May 2018. 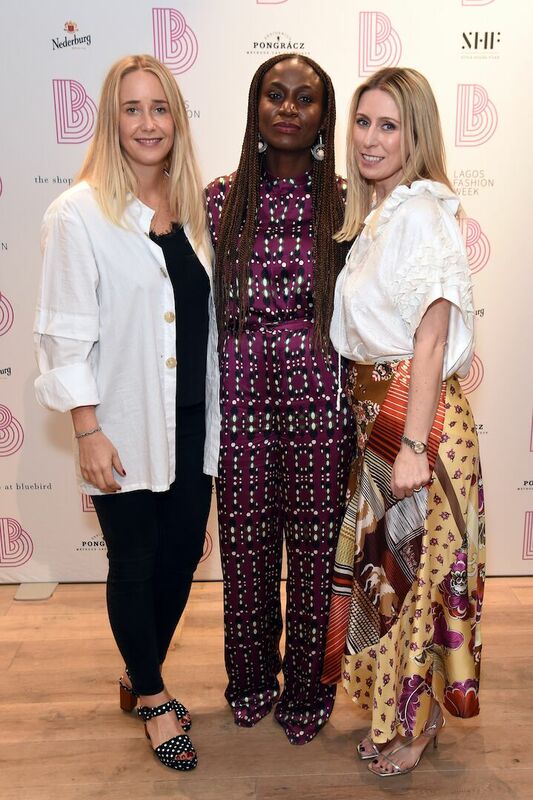 “Between Us” honours over twenty unique designers, from womenswear and accessories to interiors and lifestyle, curated by the Founder and Executive Director of Lagos Fashion Week, Omoyemi Akerele and brand consultants Tammy Tinker Pudel and Katrina Macpherson, who are based out of Cape Town. 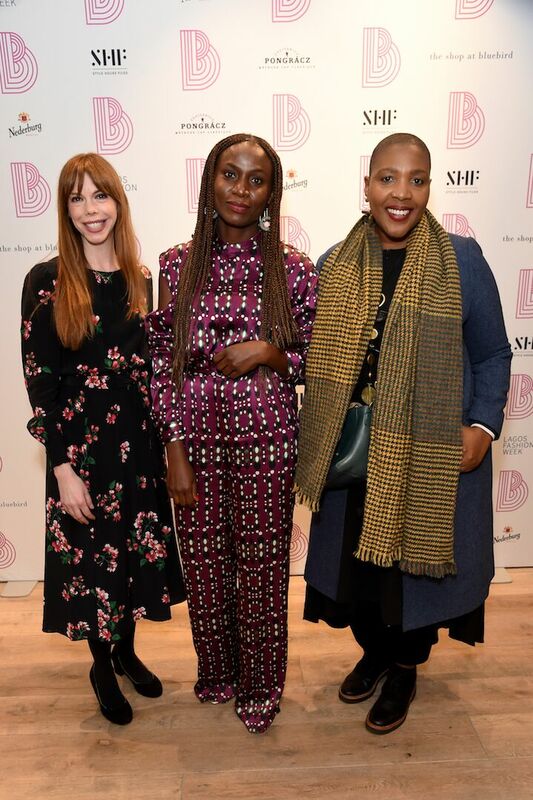 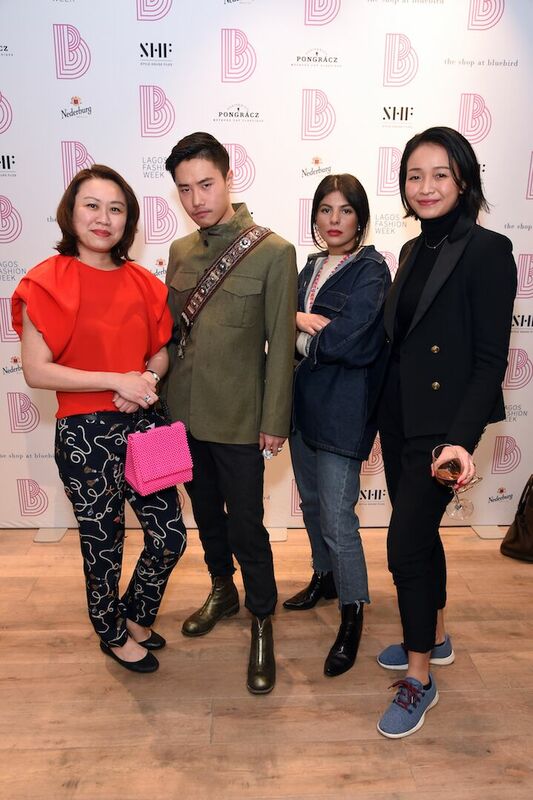 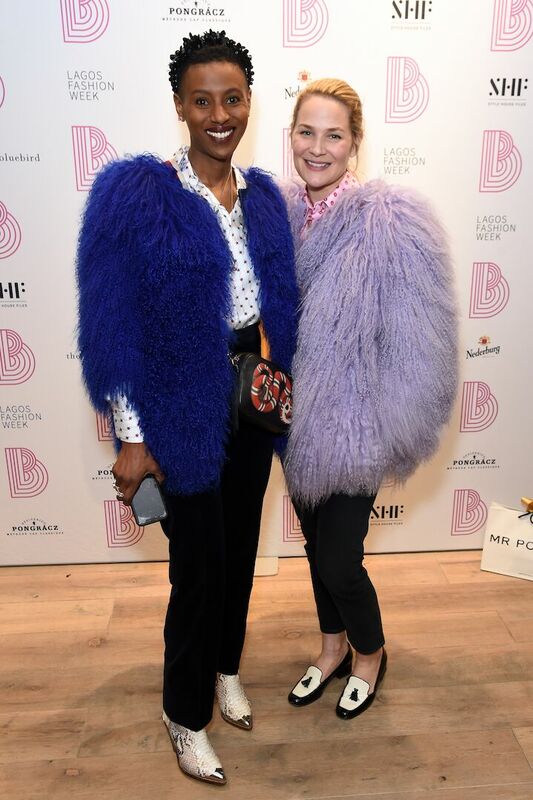 Notable guests in attendance at the London launch event included: Malaika Firth, Ciara Charteris, Claire Miles, Omoyemi Akerele, Maja Malnar, Andrea Chong, Hanniel Rupert, Sherrille Riley and DJ Mayz. 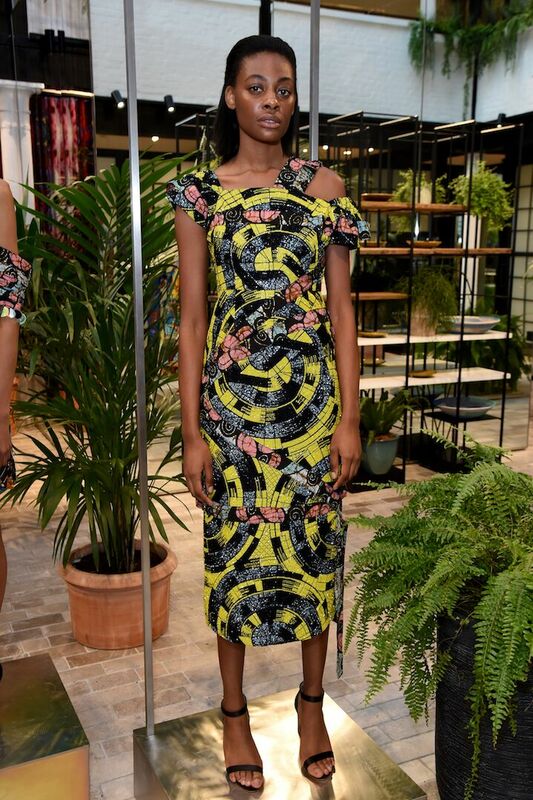 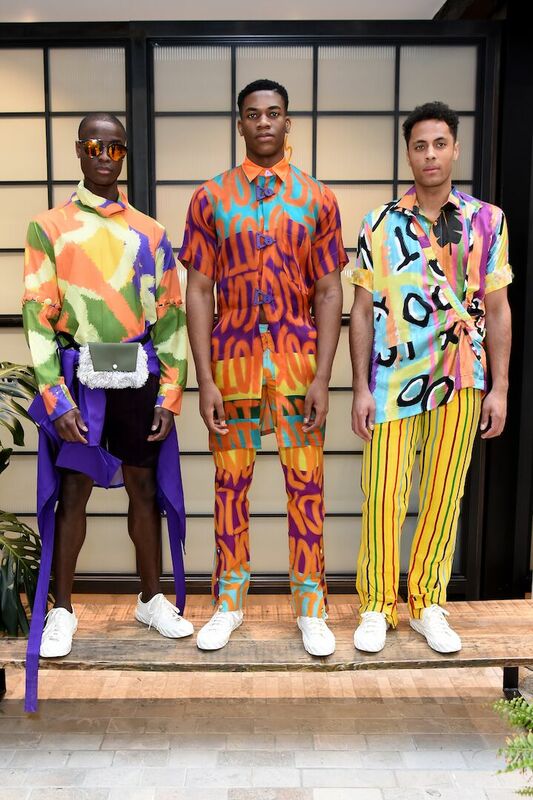 Three Lagos Fashion Week designers showcased their AW19 collections live at the event; Iamisigo, Lisa Folawiyo and Orange Culture. 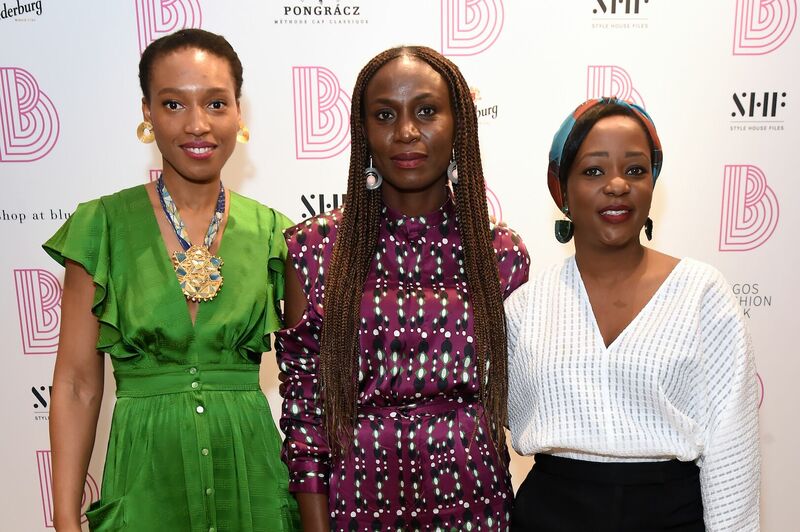 Other participating brands in the pop-up include AAKS, Anyango Mpinga, Aprelle Duany, Ardmore Design, Asha : Eleven, Chommies, Crystal Birch, Eki Orleans, Eclectic Chique, Galago, Karu, Lisa Folawiyo, Lukhanyo Mdingi, Mami Wata, Maxhosa, Nina Bosch, Okapi, Pop Caven, Studio 189 and Tilayo. 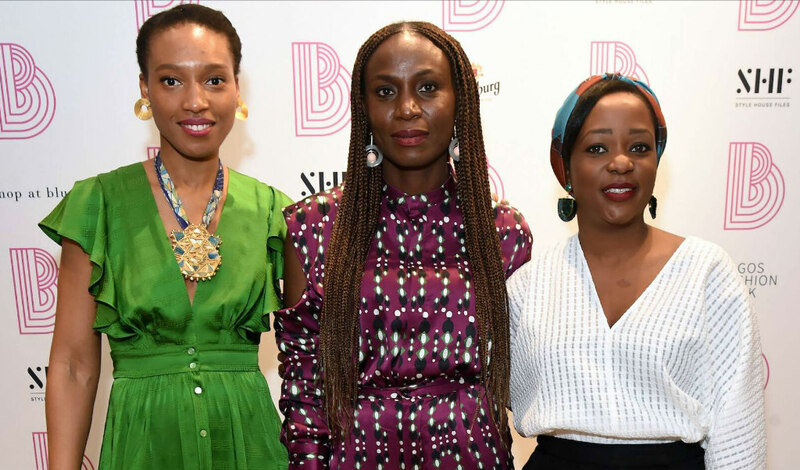 Lagos Fashion Week is hosting a series of events this week including Fashion Business Series in London as well as Fashion Focus Fund Live, a business plan pitch presentation to determine the recipients of the N10,000,000 (10 Million Naira) grant for Fashion Focus 2017/18 finalists as well as Alumni (female).